The new annual due date for filing Reports of Foreign Bank and Financial Accounts (FBAR) for foreign financial accounts is April 15. This date change was mandated by the Surface Transportation and Veterans Health Care Choice Improvement Act of 2015, Public Law 114-41 (the Act). Specifically, section 2006(b) (11) of the Act changes the FBAR due date to April 15 to coincide with the Federal income tax filing season. 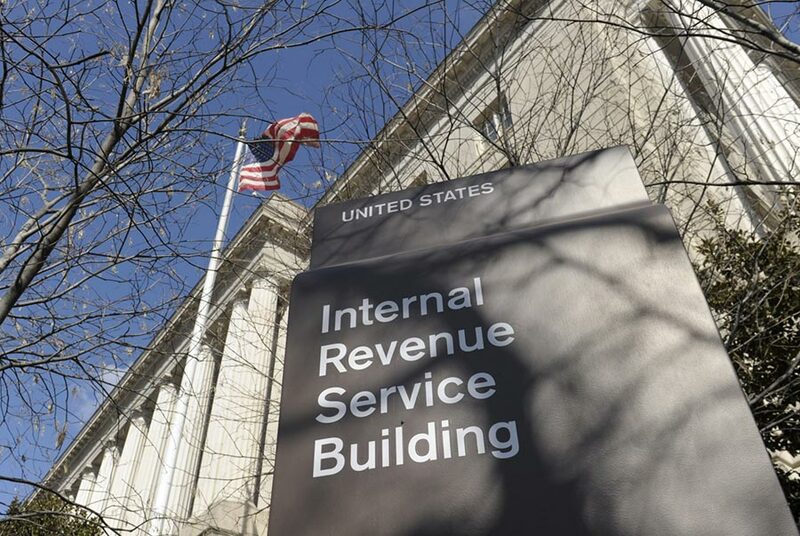 The Act also mandates a maximum six-month extension of the filing deadline.